I’m a Cornhusker by birth. I hail from the great Big Red state of Nebraska. I always get a little homesick for Nebraska this time of year. College football is in full swing (GO BIG RED! ), the corn is drying in the fields, my boys want to go pheasant hunting . . . and I want a Runza. If you know what a Runza is, you’re one of my people! 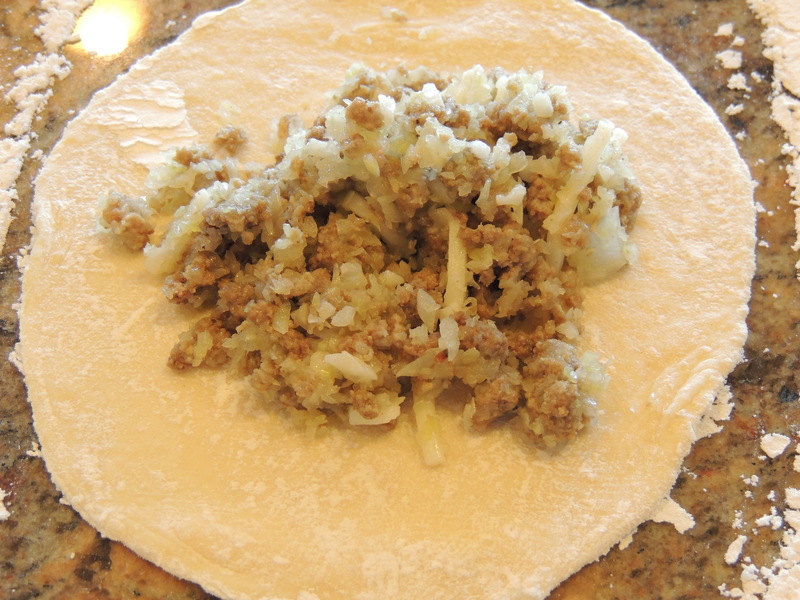 If you don’t know what a Runza is, a Runza is a bread pocket stuffed with ground beef, cabbage and onions. Think Nebraska Calzone. It’s also called a Bierock. 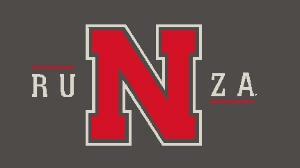 But if you’re a Cornhusker, you’d never call it a Bierock — because it’s a Runza. Runza’s lineage traces back to Russia, and later, to Germany. German immigrants brought the recipe with them across the ocean to Nebraska . . . where my people turned them into a successful fast-food franchise. Runza is all about simple, hearty comfort food. For food with only a handful of ingredients, there are a ton of Runza recipes floating around the Internet. With only minor variations, they’re all basically the same. Soak 1 package of yeast in 2 cups of warm water for 5 minutes. Add 1/2 cup sugar, 1 tsp. salt, and 2 cups flour. Beat well. Add 2 eggs, 3 T shortening, and beat. Stir in 5 more cups of flour. Dough will be soft. Cover and let rise. Punch down, turn onto a floured board and knead. Roll out. 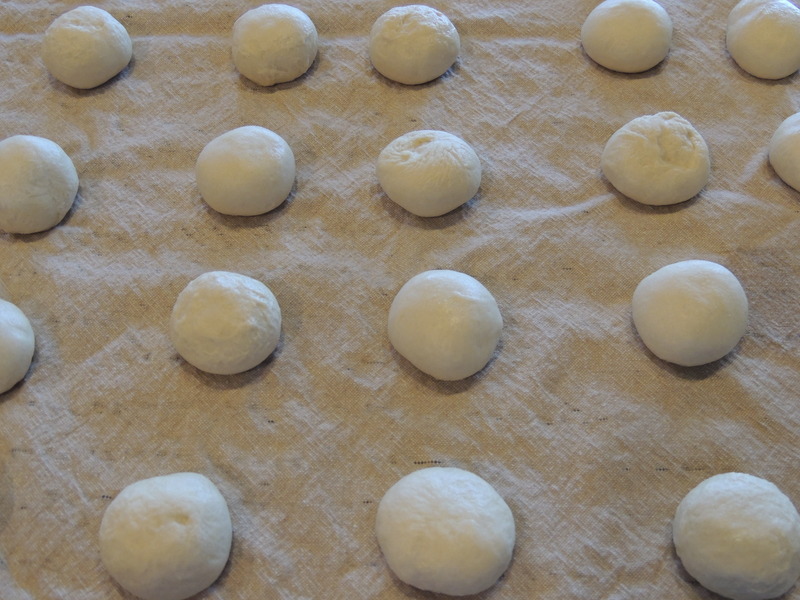 Cut dough into 18 pieces. All that said, my mom hasn’t made the dough from scratch in ages, and for sure I’ve NEVER made the dough from scratch. Um, we have frozen bread dough now. So unless you’re the spawn of Betty Crocker, you can skip the homemade bread part. Seriously. Who has time for that? Brown ground beef and onions. Add shredded cabbage and simmer for 10-15 minutes. Drain fat. Add salt and pepper to taste. Maybe a dash of Worcestershire sauce. Add a dab (a scientific measurement, if ever there was one) of filling in the center of each piece of dough, fold over, pinch the sides and ends together. Turn over. Place on a greased cookie sheet. Bake at 400 degrees for 15-20 minutes. Just for comparison . 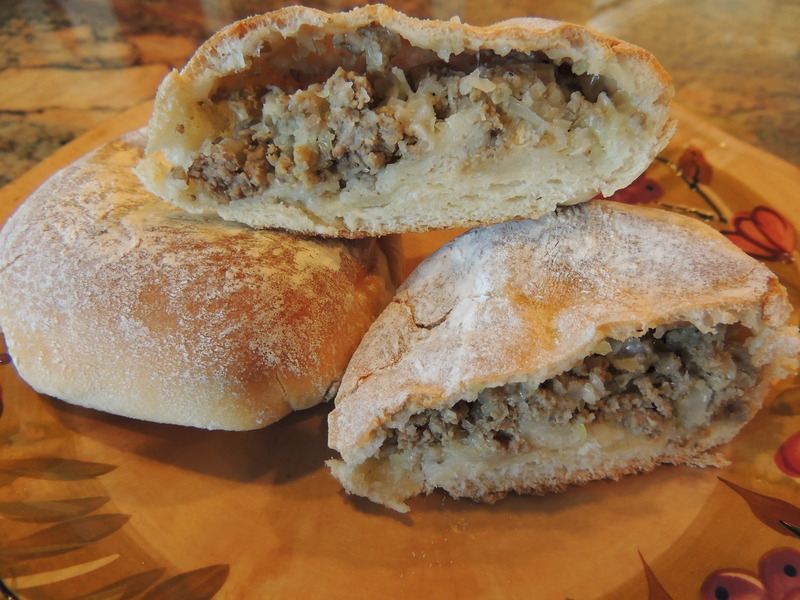 . . here’s a Runza recipe from Taste of Home. So now that you have a couple of recipes . . . let’s make Runzas! 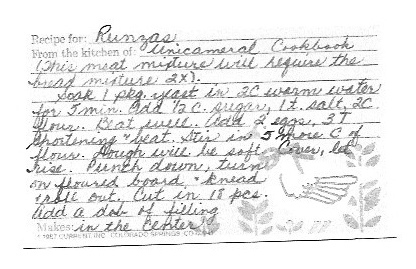 Here are the raw ingredients you’ll need for Runzas. If you’re using the frozen bread rolls, you don’t really need a recipe. 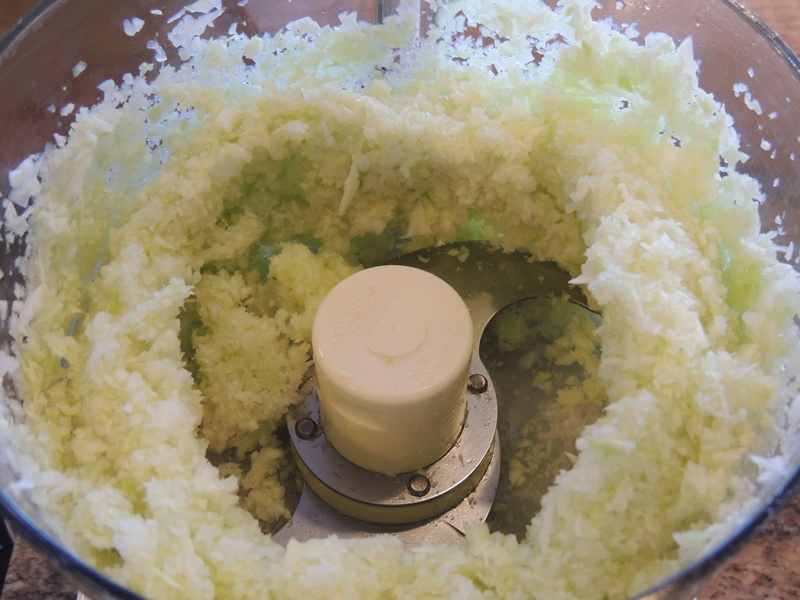 Next, chop the onions and cabbage in your food processor. If you have picky people in your house, process the heck out of them . . . they’ll be camouflaged in the Runzas. 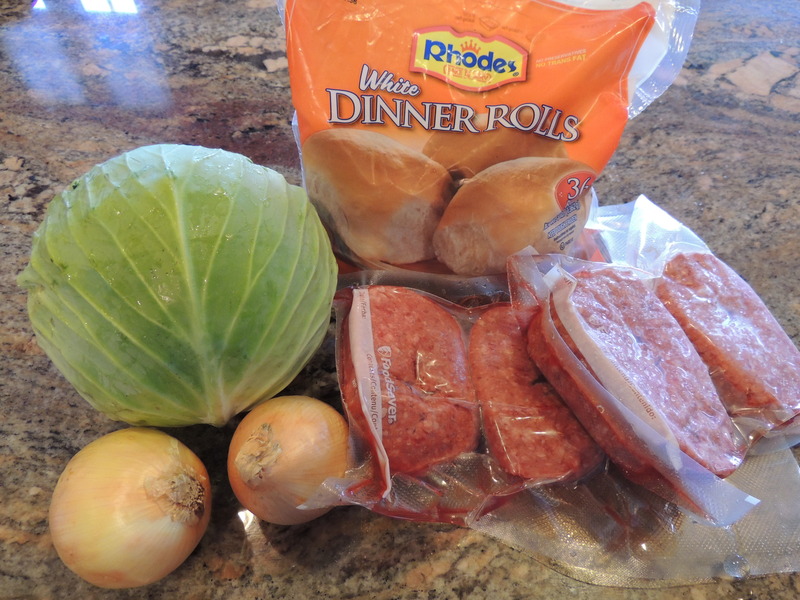 Brown the ground beef and add the onions and cabbage to the pot. Simmer until the cabbage and onions are cooked. Season with salt and pepper. Mom says (and she’s right) to wait for the beef mixture to cool — it’s easier to work with. If you’re feeling crazy, you can add some shredded mozzarella cheese to the mixture. Roll out the bread rolls onto a floured surface. 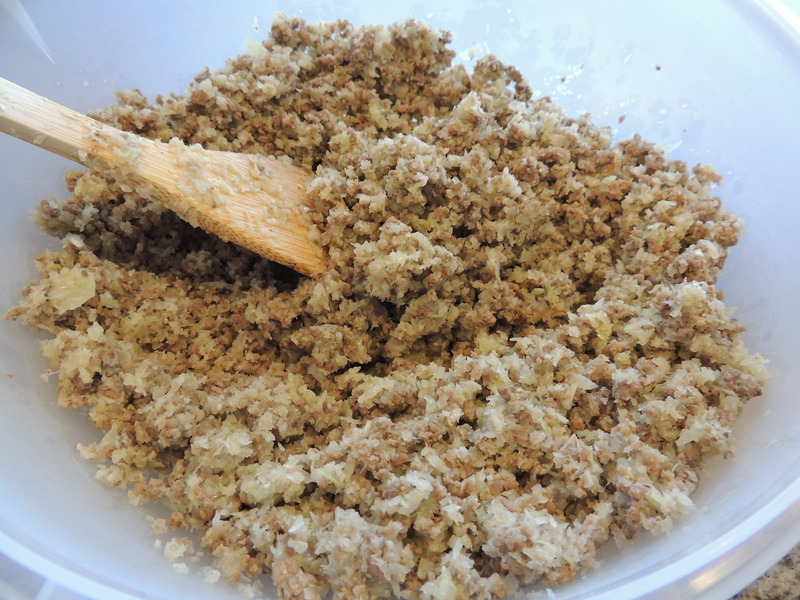 Top with a dab of filling mixture. Cinch & pinch up the sides. Flip the Runzas over, seam side down . . . unless you’re feeling rebellious (you know who you are – 😉). 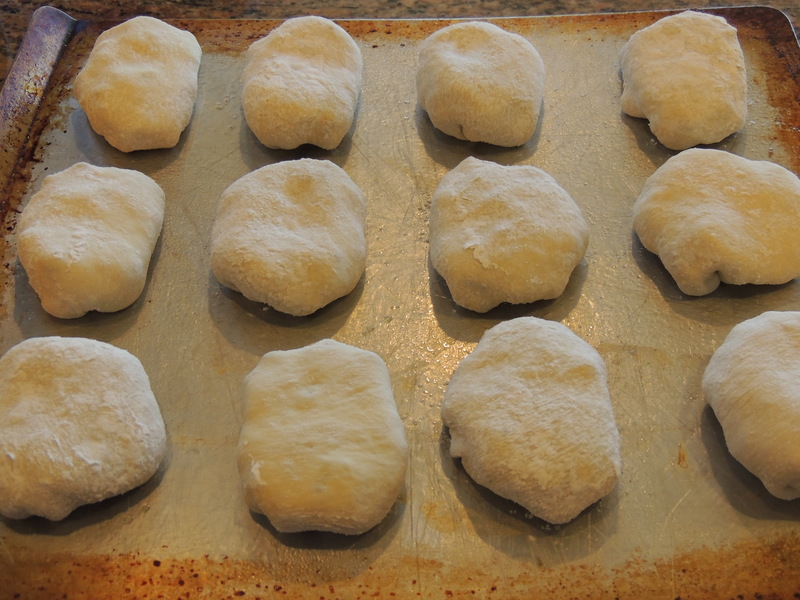 Set your Runzas on a greased cookie sheet and bake them for 15-20 minutes at 400 degrees. Ta-Da . . . Runzas! 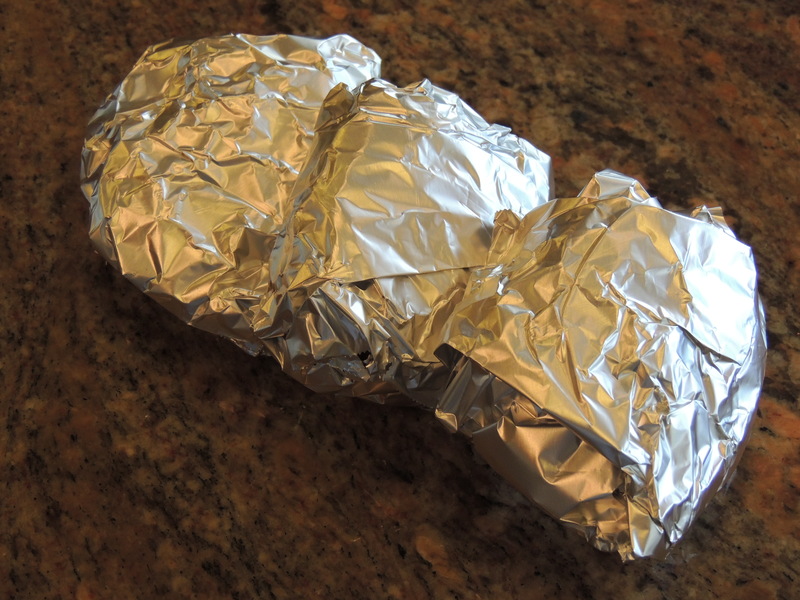 Time saver tip: After your Runzas have baked and cooled, wrap each one in a square of aluminum foil and toss them into the freezer. Then, on a night when you have kid sports practices, meetings, and homework duty . . . you can take out a pile of Runzas, throw them on a cookie sheet and bake them (right in the foil) for 10-15 minutes at 400 degrees. 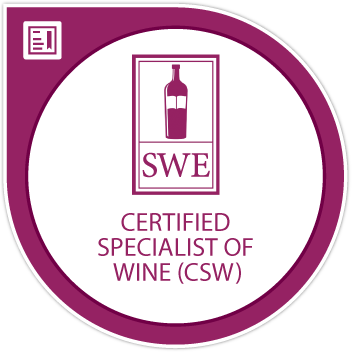 And what kind of wine am I going to pair with my Runzas? One of my favorite beers . 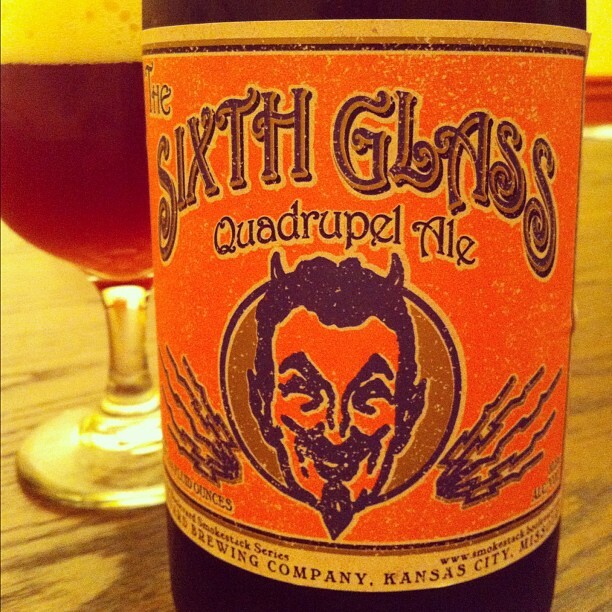 . . a quadruple ale from Boulevard Brewing Company in Kansas City, Missouri. I’m an anti-hops girl, and this beer is perfect for me. It’s made in the Belgian Strong Ale style — malty, sweet and loads of caramel. Mmmmm. 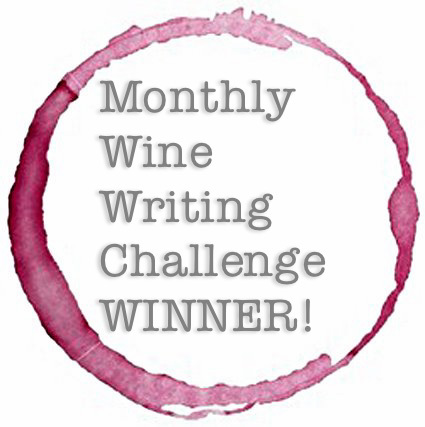 Previous Post: The key to Pandora’s Box is in a bottle of wine. I have a friend from Nebraska. Her mom wants her to open a Runza shop in AZ so she doesn’t have to miss them while she visits. 🙂 They look delicious! I can totally identify with your Nebraska friend . . . I wish we had Runza here in Virginia! You’ll have to try one sometime, let me know what you think! Salud!! These Nebraska calzoni (sorry the name is totally scary!!!) look yummy and very easy to make. Even the frozen tip is smart! Let me know if you try them, Francesca! Salud!